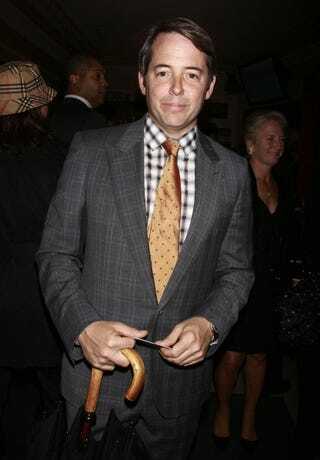 What happened to Matthew Broderick? I just watched the RiffTrax Live event for Godzilla (SO AWESOME) and... What happened to Matthew Broderick? I know he's 52 now, but he looks so sad and tired. The last thing I saw him in where he wasn't playing a sad sack was the Strangers With Candy movie (an awesome movie, BTW).